Mung bean is also called green bean or moong bean. People like to peel & split or grind mung bean for various diet cooking. 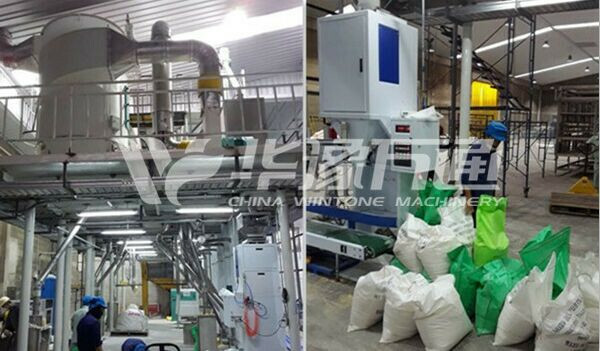 Win Tone Mung Bean Peeling, Splitting and Grinding Plant adopts excellent automatic solutions and can reduce labor cost and production cost. Meanwhile, it can reduce the influence from impurities, dust and bran. 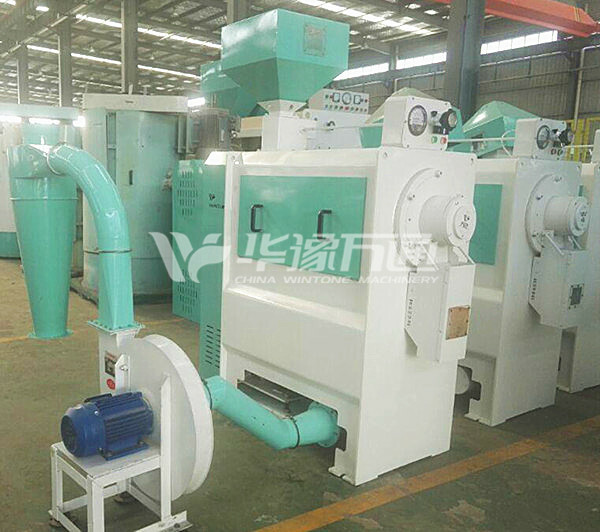 Mung Bean Peeling, Splitting and Grinding Plant can process soybean, broad bean, lentil, cowpea, mung bean, black soya bean, kidney bean and other beans. 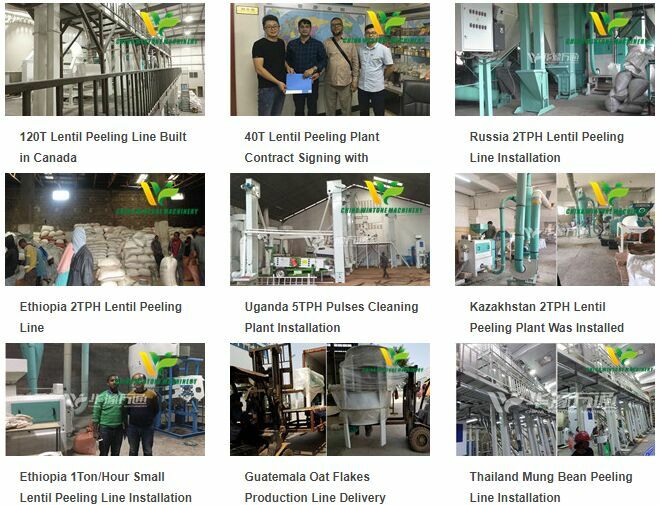 The complete Mung Bean Peeling, Splitting and Grinding Plant has the features of advanced technology, strong specificity, reasonable layout, low energy consumption, high yield, low breakage rate, high quality of end products, automatic and continuous production. 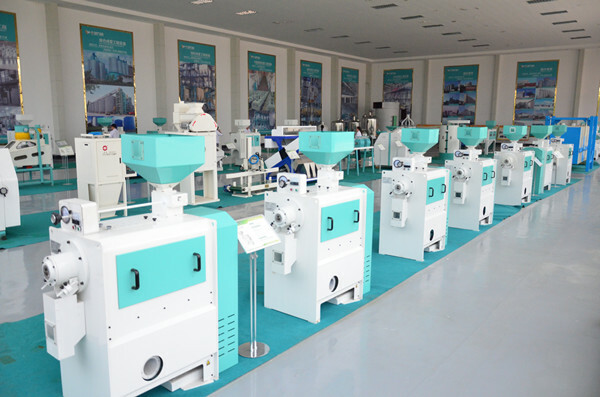 This bean processing line can produce polished and graded beans, peeled and graded bean kernels, graded bean grits and graded bean flour. 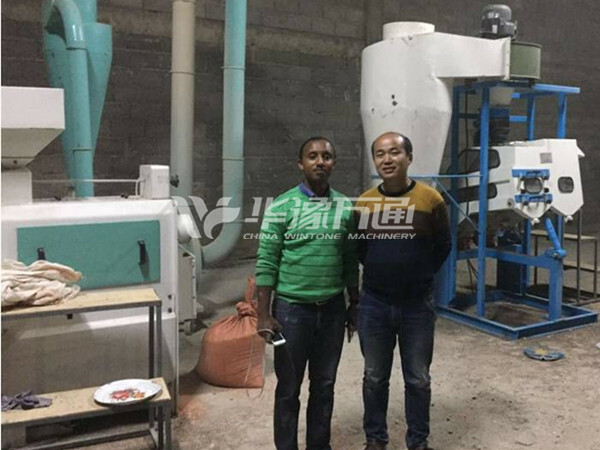 It is widely used in food and grain processing enterprises. 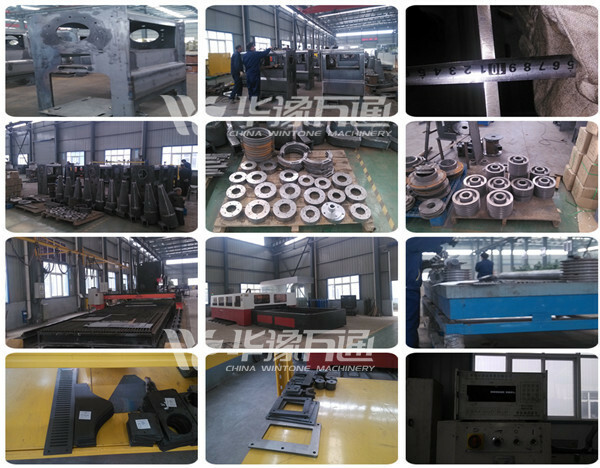 And the core equipments have obtained the national patents. 5. 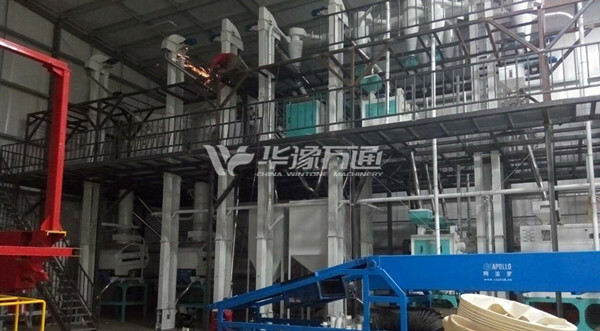 Mung Bean kernel making and grits milling section: it adopts the technology of three peeling sections, one grits making section, grading and suspension.